Nokia just strutted out the N810 Internet Tablet ($480) at the Web 2.0 Summit in San Francisco. The most obvious upgrade to the earlier N800 is the addition of a huge QWERTY keyboard—revealed when you slide the wide LCD screen up. But other big changes are under the hood. Nokia didn’t just happen to launch the new tablet at Web 2.0. They’re making the point that the 810 is fully equipped for the interactive Web with support for Adobe Flash (to support many online video sites, including YouTube) and AJAX (to support interactive Web sits that update info automatically, without reloading the page). Both are made possible by switching from the Opera Web browser to a new Mozilla-based browser. For more entertainment pleasure, the N810 also supports Microsoft’s Windows Media audio and video formats. The 810 also gets built-in memory—two gigabytes, along with an SD card slot that can hold up to 10 gigabytes more. (The 800 has only SD card slots for memory.) Plus it adds a GPS receiver for location-based services, like local walking maps. Like previous models, the N810 is not a phone, although it can hook into cell networks by being “tethered” through a Bluetooth connection to a cell phone. Its main connection, though, will be through Wi-Fi. 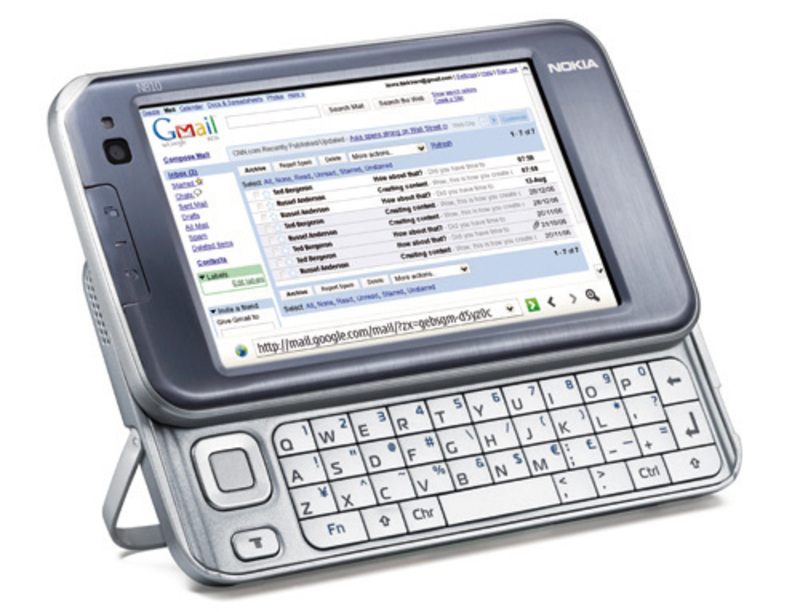 In conjunction, the Boingo Wi-Fi network today announced that owners of the Nokia Internet Tablets, and its S60-based smartphones like the N95, can download an app that lets them connection to any Boingo hotspot for $7.95 per month. Six Apart connects marketers and bloggers to a massive audience through its powerful social media platform that builds communities and activates brand advocates across the web.